Thailand may be known for its spicy food, but it’s a place rich with culture and heritage. 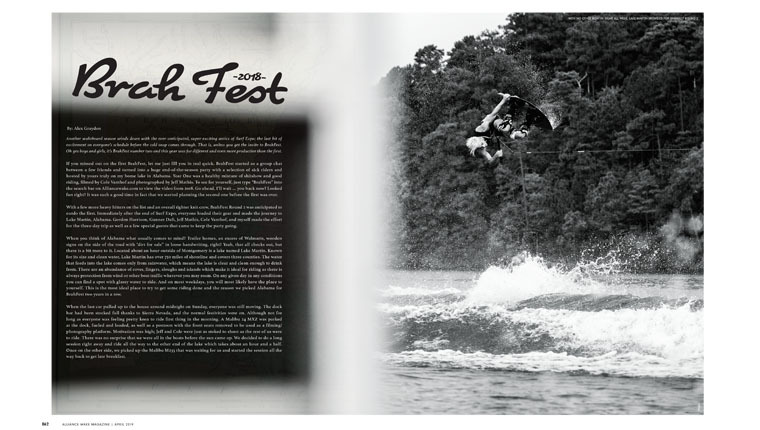 It’s also the place that wake phenom Daniel Grant now calls home, having lived there since the age of five. 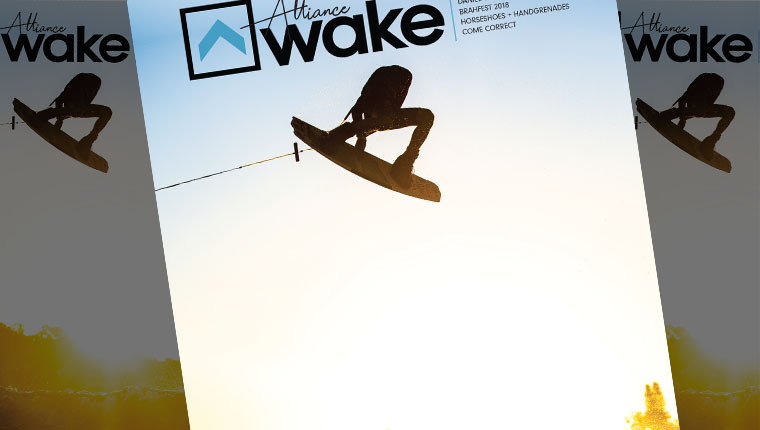 He shot to the top of the wake scene in a short amount of time and couldn’t think of a better place to stay. How does he handle it all and how does he spend his time back at home? Dive into the mind of Daniel and see what he’s really all about. Grab your crew, gas up the boat and ice down the NOTBEERS because BrahFest is back for another go! Heading back to Lake Martin, the boys cruised all over one of the largest man-made bodies of water in the US and rode more than they could handle. Cliff jumps, double ups and long nights made for a solid continuation of the BrahFest tradition. Give it a look and then call up your own crew. To say there were some heavy hitters at the “Horseshoes & Handgrenades” stop of the Wakeskate Tour is a bit of an understatement. 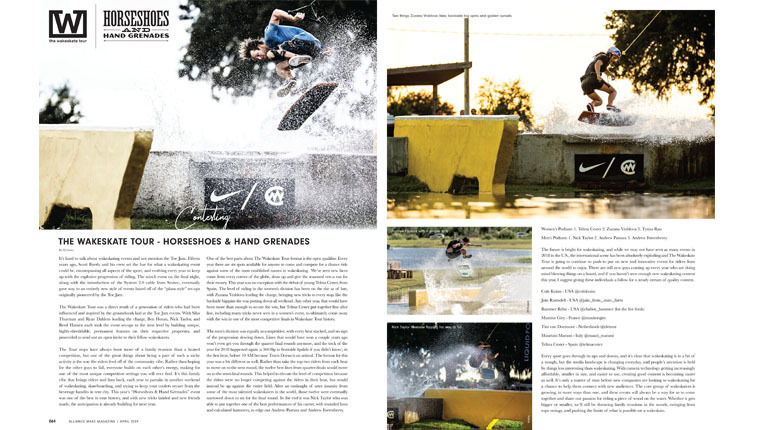 The best wakeskaters in the world descended upon the Valdosta Wake Compound all with the same goal in mind: to shred! The tricks thrown were definitely some of the most technical we’ve ever seen and the consistency was on another level. If you didn’t get to attend, never fear because we were there to catch all the action. 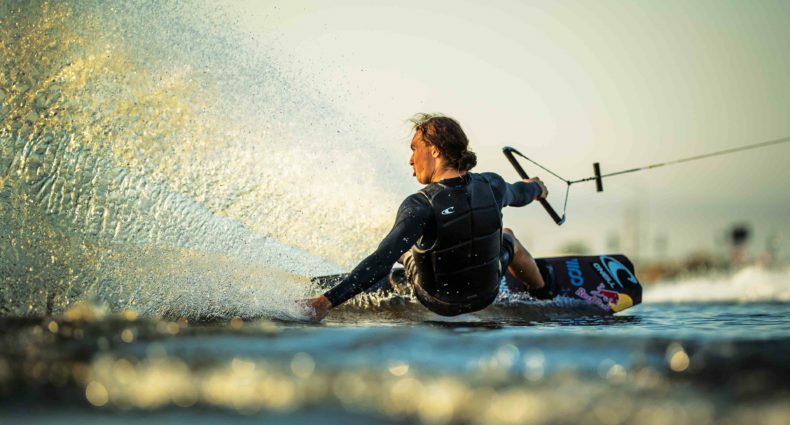 Get inspired and remember to keep wakeskating weird.